So again my son was looking over my shoulder (I need to be careful) and observed my presentation slide showing Growth and Fixed mindset comparison. Son: "Dad! 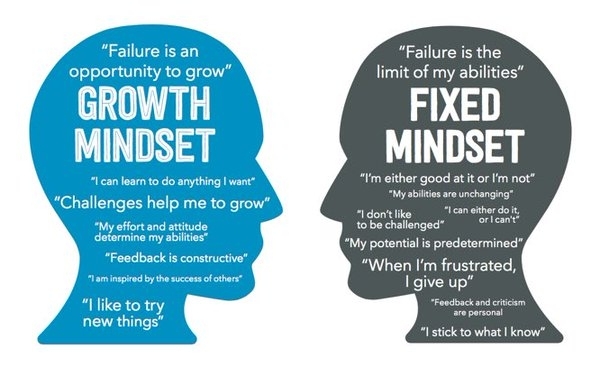 We learned about growth and fixed mindsets at school (in 2nd grade)!" Me: (Eagerly surprised) "You did?! Tell me about it. I'm very interested."